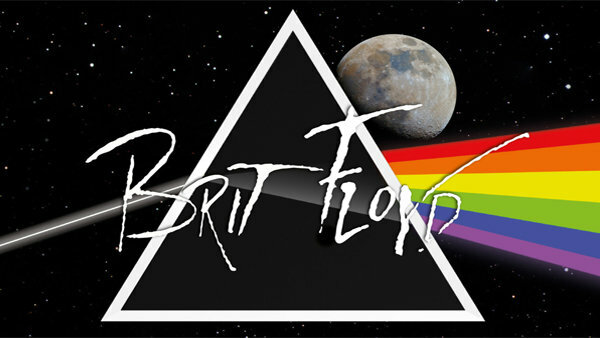 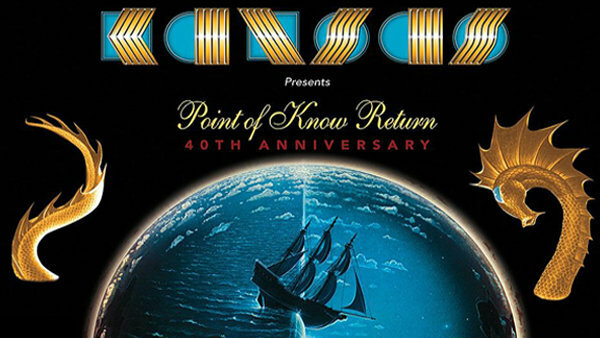 Enter For Your Chance To Win FRONT ROW Tickets To Brit Floyd! 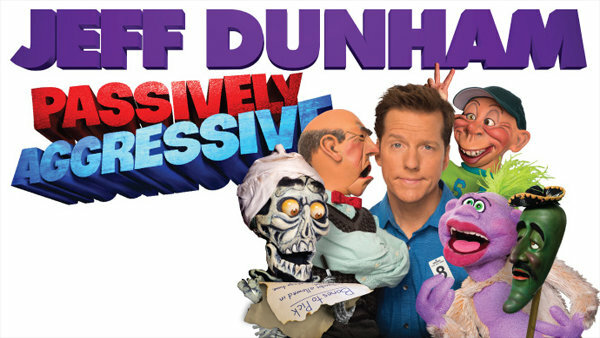 Win Tickets To Jeff Dunham! 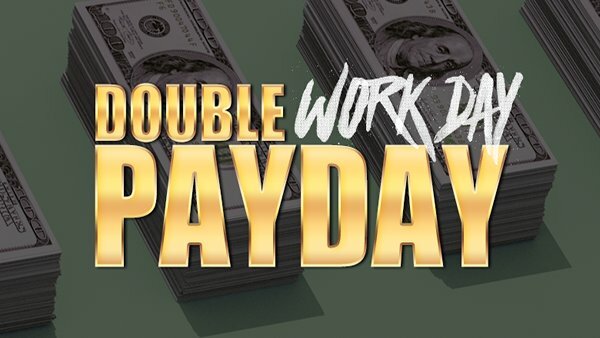 DOUBLE WORK DAY PAY DAY!